Great for summer! 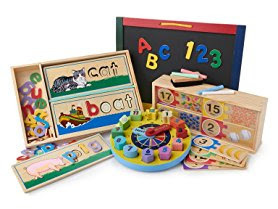 Today only get this Melissa &amp; Doug Skill Builders Educational Bundle for only $42.99 (Reg. $67.99)!